Sewing is perhaps one of those things that came naturally to me as a child. Granted, I didn't have any Barbies but my Mother did own a very old (but well functioning) sewing machine, you know, the ones that comes attached to its whole desk. My first taste of the sewing machine was when Mom would let me step on the pedal (with the needle taken out of course), I wasn't even tall enough to reach it with my feet and I had to crawl under the table. Somehow, that was of my favourite things to do. Fast-forward some twenty years and I still enjoy putting the pedal to the metal (electric style of course) with our modern day Singer. 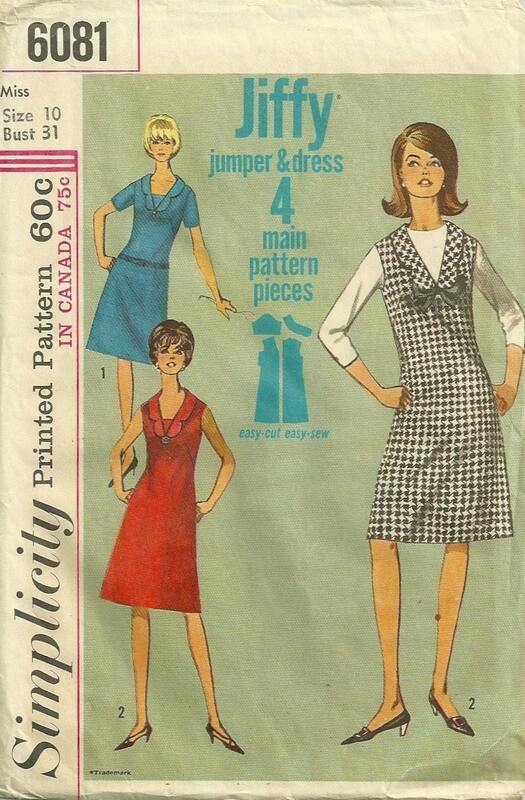 One of my favourite things to do, is actually hunting down vintage patterns. Why go out and buy those vintage "styled" clothing (aka. 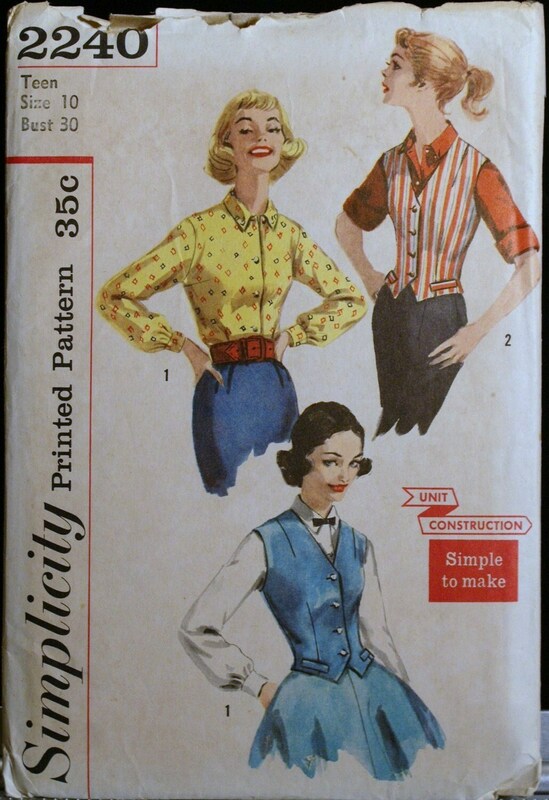 modern remake "costumes") when you can make it from an authentic pattern? 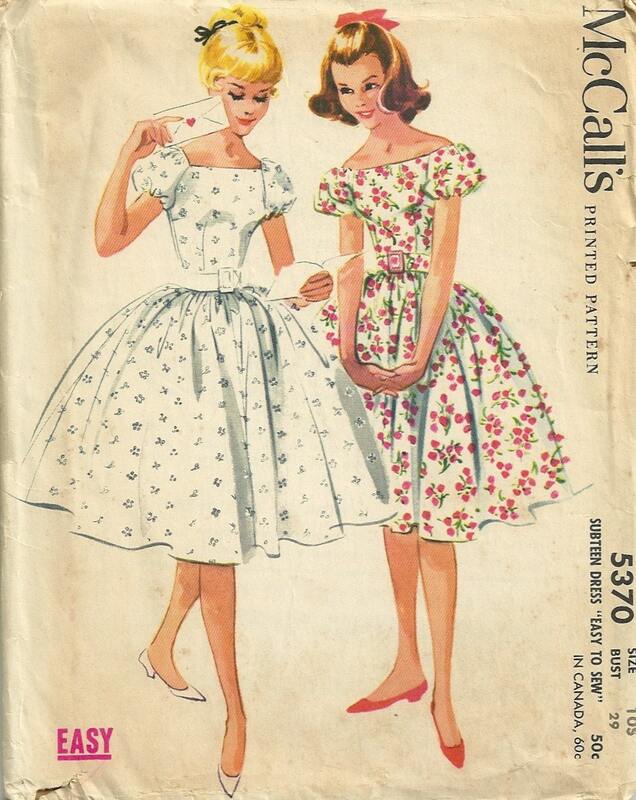 I think there's a misconception that sewing from scratch is difficult, actually, sewing from no pattern is difficult but once you find a good pattern many of the vintage styles are surprisingly easy and fun! Let me share some of the excellent patterns I was browsing. I can spend hours and hours aweing at these beauties because to me they truly present a piece of tangible history. Somehow, with the emergence of modern technology and mass production, we have lost touch with the simpler expressions of lifestyle. I mean, it is how even harder and harder just to find a place that still sells fabric at all. Want to know what I have been working on recently? 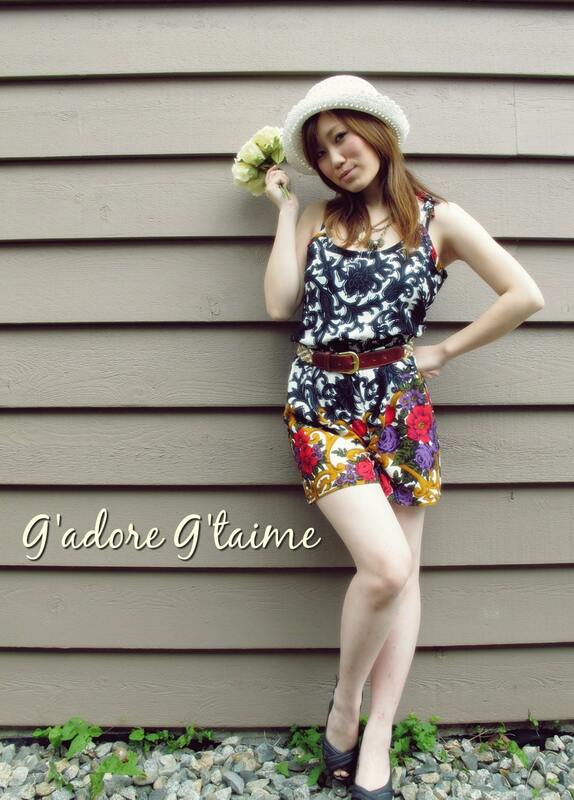 a 80's long lean floor length dress, recreated into a beautiful romper for summer. I hope this post inspired you to make something today, or tomorrow. If you're already a crafter; sewing? Painting? Polymer clay? Quilting? Woodworking? Link me to your work, I'd love to check it out.